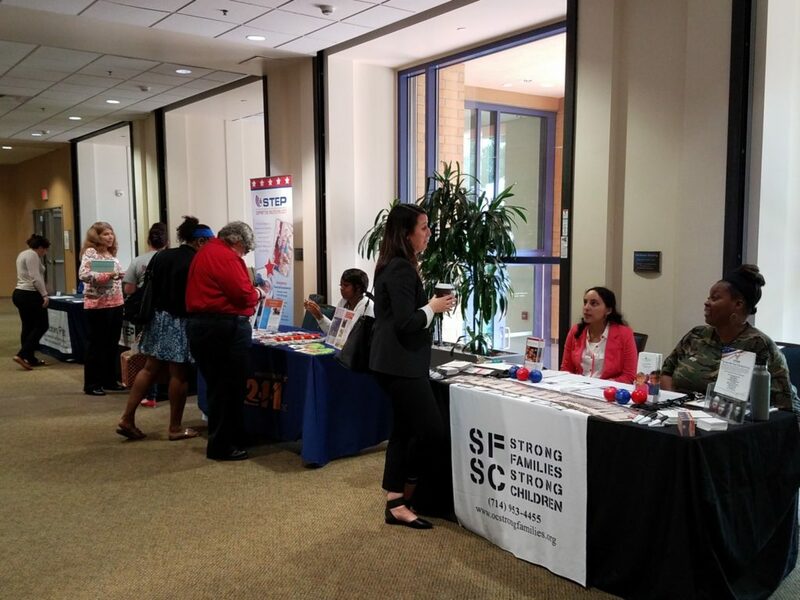 Our Warrior Connect program provides necessary information, resources, and referrals that are geographically desirable and address a variety of needs for our women veterans. By leveraging our deep connections with hundreds of partners locally and nationwide, we provide real-time triage of the many issues that face our women veterans, without duplicating efforts. As an organization, we value transparency, integrity, and teamwork. We constantly seek relationships with like-minded organizations. Our ongoing research and collaboration allows us to provide a true foundation to our women warriors through connections to unique life-enriching resources and programs. Our program staff is well versed in local community and nationwide programs that support our women warriors. We make referrals to our partner agencies for women veterans seeking connections to housing, employment, legal services, mental health assistance, and more. Strategy: We care. We listen. We connect. Thanks to our partnership with Support The Enlisted Project (STEP), Army veteran Melissa was chosen as a recipient in a car giveaway for veterans facing significant obstacles in transition. 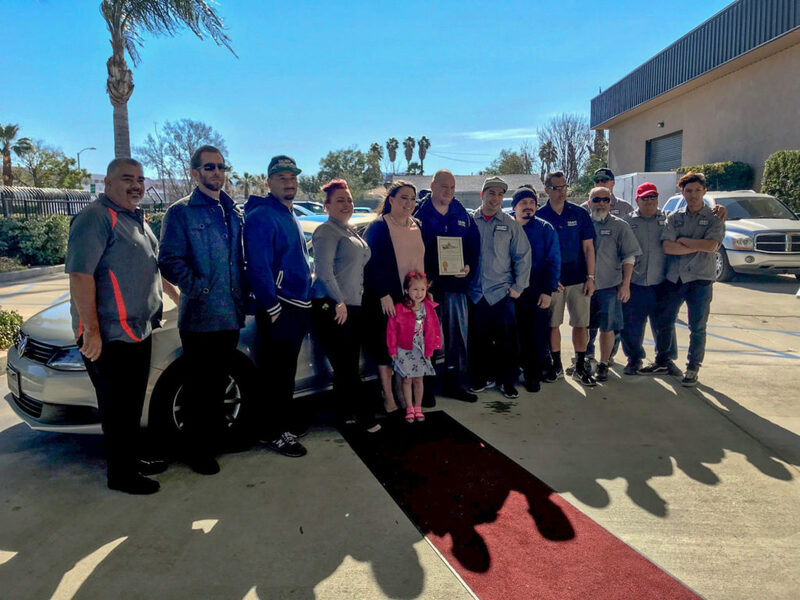 STEP, Caliber Collision – San Bernardino, and Encompass Insurance joined forces to offer veterans a free car to assist in their transitions. Melissa received our email alerting veterans of this unique opportunity and applied for the program. Melissa works a full-time job, is pursuing a college degree as a full-time student and is a mom to a four-year-old girl. We couldn’t be happier that she now has reliable transportation to help her continue on the path of success. Are you in need of additional resources or an introduction to one of our partner agencies? Please complete our inquiry form to get started. Interested in supporting our efforts? Donate today to help honor the service of women veterans!